While you’re still fresh and excited for the new year, we thought we’d take the liberty of reminding you to slot in at least one really adventurous, purpose-driven mountain biking Tour on your calendar… and we have just the ride for you – the Nedbank Tour de Tuli. You are invited to be a part of an event that traverses unique and unspoiled African trails across three countries (Botswana, South Africa and Zimbabwe), while making a difference to the lives of rural children living in and around the areas where we cycle. Find out more about our NGO, Children in the Wilderness here. Rest assured, our highly professional and skilled team will spoil you; accommodation is in a spacious and comfortable tent, while an expert massage therapist awaits you at the end of each riding day, as does an abundance of hot and cold beverages, and you’ll ride with a group of like-minded individuals, all looking to explore this pristine corner of southern Africa. Here is my quick 60-second checklist for you. If you tick these boxes then go ahead and add this life-changing adventure to your calendar for 2019! Love the African sun, and long to traverse remote, wild and unpredictable landscapes from breathtaking sunrise to awe-inspiring sunset? Enjoy experiencing new adventures, like crossing informal borders with nothing but your passport, hydration pack and mountain bike? Or riding alongside wildlife such as elephant, roaming freely in the wilderness? Do you want to ride your bike on unmarked routes and ancient trails, criss-crossed by wildlife for centuries? Do you want to ride in completely uncharted territory, not knowing what you will discover on your journey? Do you love the cheeky grin of a happy and hopeful child? And if that child is from a rural African village and has a bright future, thanks to Children in the Wilderness – and you? Registrations are open and we are ready for you! Bring friends, family or colleagues – everyone is welcome. 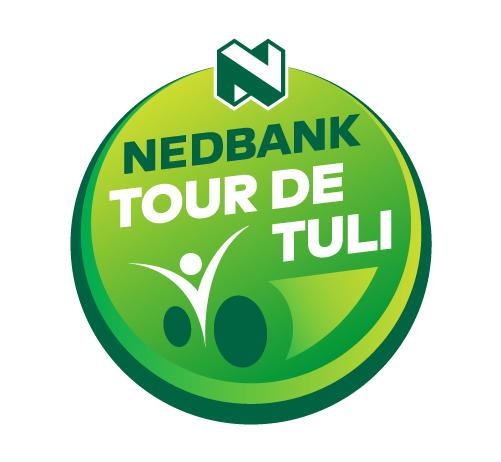 To learn more about the Nedbank Tour de Tuli 2019 mountain biking event, please click here.